After our three months in Thailand it was time to get back into travelling mode, so we hopped over the border to spend one month in laid-back Laos. 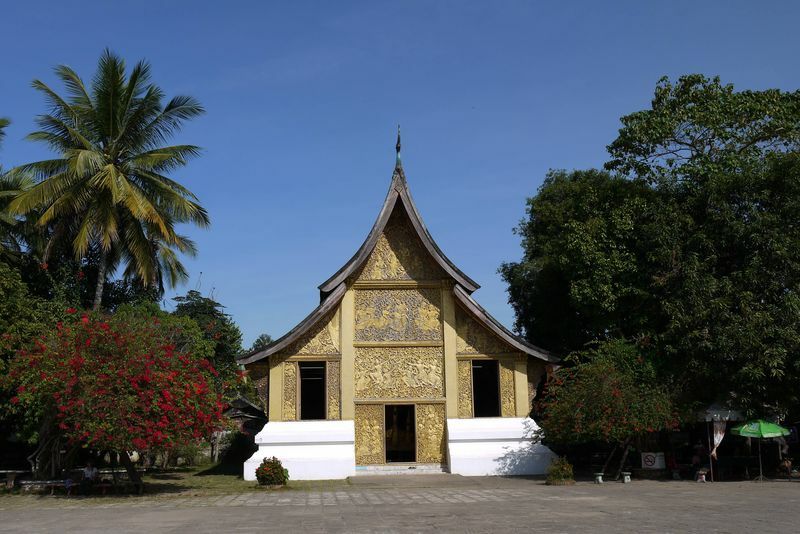 We crossed the Mekong into Huay Xai, then journeyed east to Luang Namtha and on to the beautiful UNESCO World Heritage City of Luang Prabang. Next we visited the capital Vientiane, followed by what used to be the crazy backpacker town of Vang Vieng and the mysterious Plain of Jars in Phonsavanh. To end that trip, we visited Sam Neua, where we saw the Vieng Xai caves of the Pathet Laos. 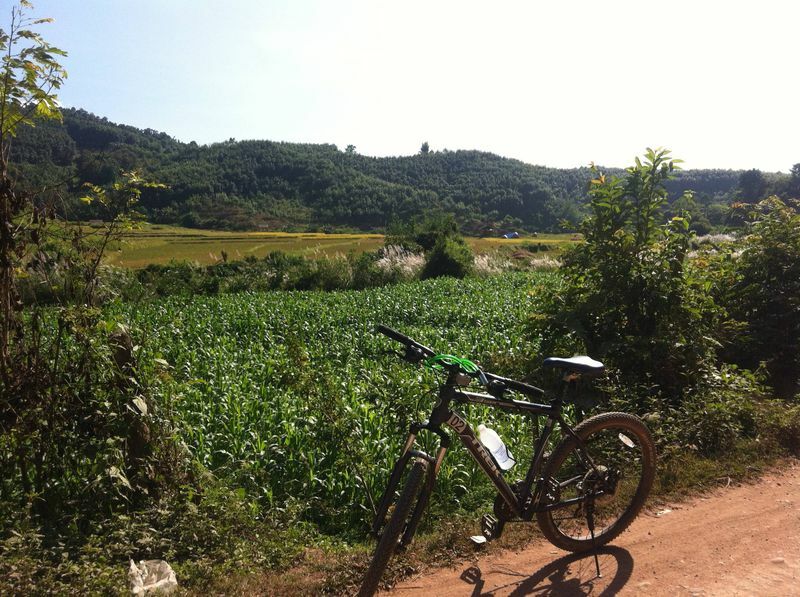 Once we’d travelled through Vietnam and Cambodia, we returned to Laos to explore the south, including the beautiful Four Thousand Islands, Pakse and Savannakhet before heading back into Thailand. 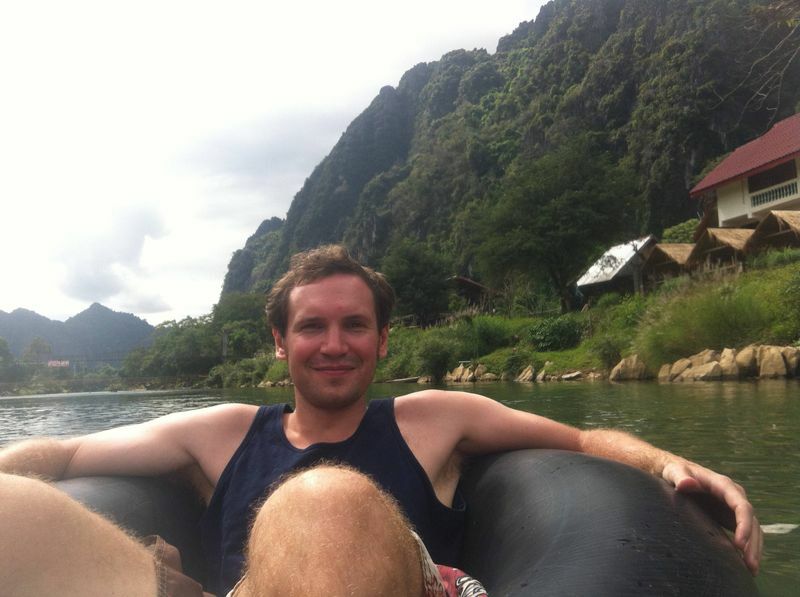 Tubing in Vang Vieng, Laos - does the phrase conjure up images of drunken young backpackers partying on riverbanks under the sun and throwing themselves off rope swings into the water? Well, it certainly did for me before we visited Laos. 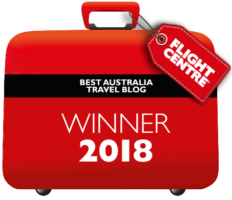 I’d heard too much about intoxicated or perhaps just plain-stupid travellers injuring and even killing themselves during tubing trips in Vang Vieng to ever want to visit the place myself - it seemed the very epitome of bad tourism. Causally throwing a banana chip into my mouth I leaned out of the stationary tuk-tuk and craned my neck up towards the cave above, waiting for the million-strong swarm of bats to flood out of its entrance into the gathering dusk. 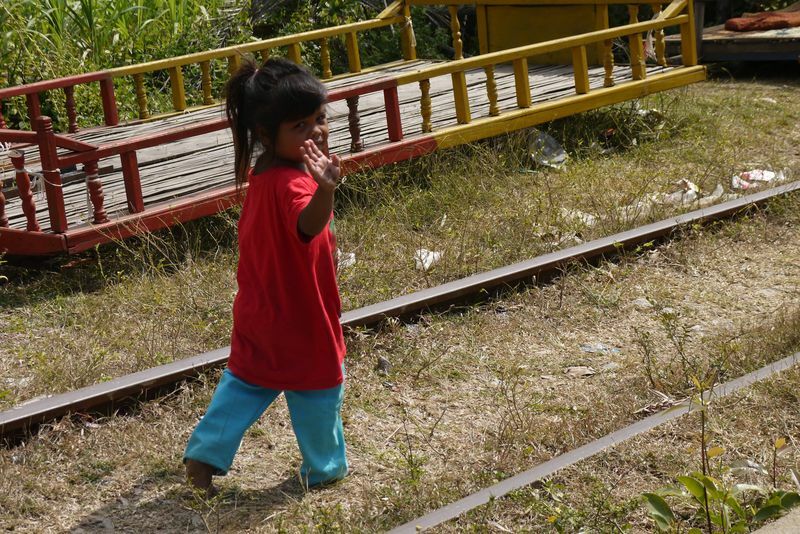 A boy of about eight or nine, bare-foot and messy-haired, wandered past our vehicle and I smiled as our eyes met. My banana chips captured his attention and for a moment I began to stretch my arm out to offer him some before remembering: we’re not supposed to give things to kids, especially not here in Cambodia where child-begging is such a problem. 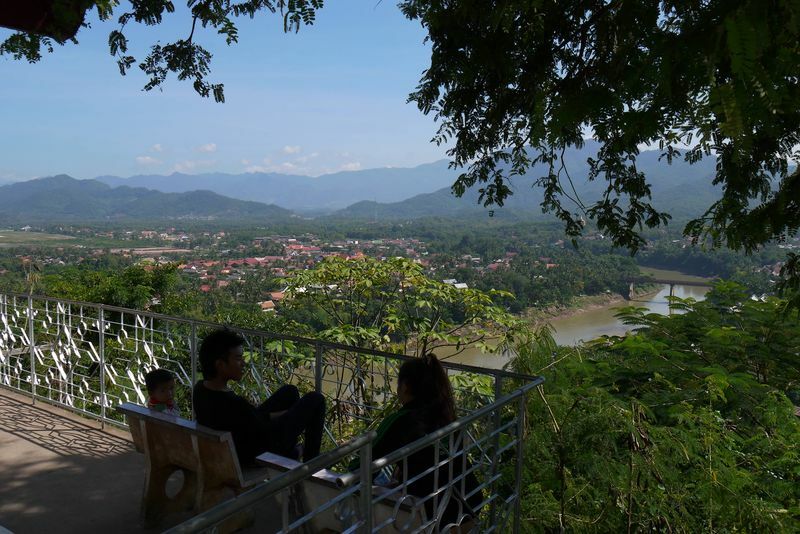 Our second stop in Laos was the typically sleepy little town of Luang Namtha, which lies about four hours east of the border crossing at Huay Xai. For us, those four hours were spent on and off a brightly-coloured and temperamental bus that we shared with some fellow falangs (western tourists) and locals alike. The fact that our bus needed a push-start didn't fill us with confidence so it wasn’t that surprising that we broke down half-way through the journey. The driver spent a few minutes fiddling about underneath the vehicle as if this kind of thing happened on a daily basis. He obviously knew what he was doing though since, with the help of a local who pulled over to offer his tools, we were on the move again after about 45 minutes - without the need for a push-start either.